Updated 11/4/18. If you plan on experiencing Thanksgiving at Disney World, you have many options at your fingertips. One important thing to figure out, as far in advance as possible, is where you plan to eat that day. If you are looking for an elaborate Thanksgiving experience like only Disney could provide, there are multiple Disney World restaurants offering Thanksgiving day meals. 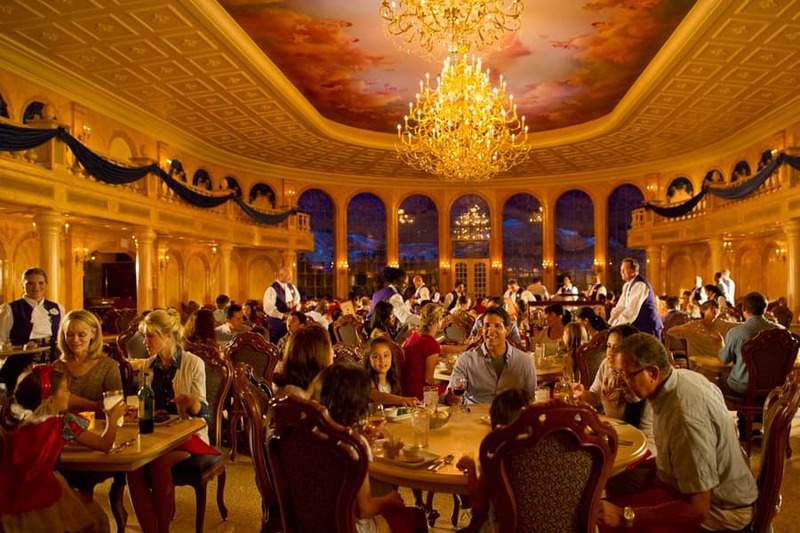 Or you can just simply make a dining reservation at any of the table service restaurants inside the parks. Regardless of your choice, our guide to Thanksgiving at Disney World is here to help you plan your day so you can enjoy this holiday at one of the greatest American traditions around. Book your reservation ASAP so you don’t miss out on these popular Thanksgiving choices! Showing up at the parks prepared and knowing what to expect is the best way to ensure a successful Thanksgiving at Disney World. Here are our top five tips to make sure you have the most magical Thanksgiving at Disney World ever. 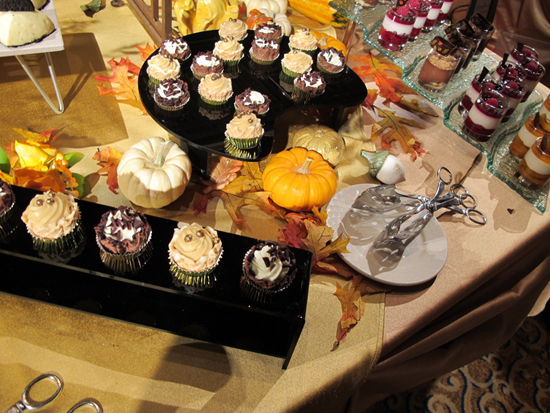 If you plan on doing a Disney World Thanksgiving feast, then book your reservation as soon as possible. If you plan on going another route, it’s still crucial that you book a dining reservation in advance to ensure a low stress meal without having to worry about long waits for a table. You can make your reservation up to 180 days in advance. If you decide you need to cancel, all you have to do is cancel within 24 hours to avoid being charged the $10 per person penalty fee. You can book dining reservations from the Disney Dining website or call (714) 781-DINE. We cannot stress this enough when you’re visiting the parks on a busy time of the year. Thanksgiving, like any other holiday, is a day you an expect large crowds. 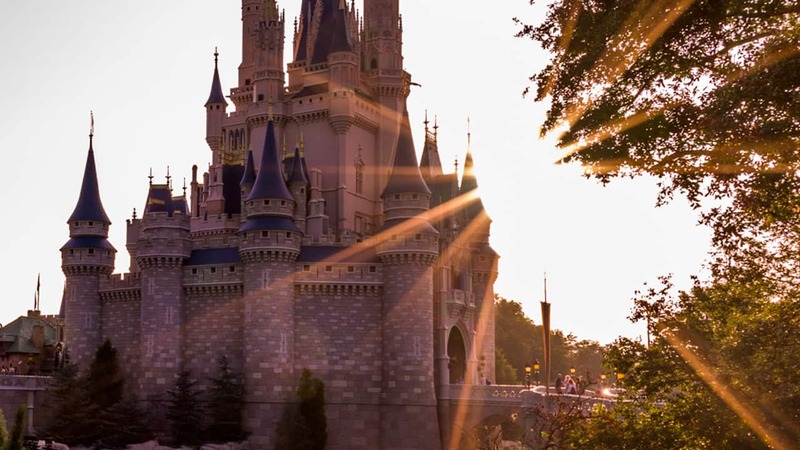 Who doesn’t want to spend a holiday at Disney World? Using a touring strategy is the best way to maximize your time. It is so easy to get caught up in the hustle and bustle of what’s going on that you have a hard time deciding which ride to choose next. Those few moments of indecision and group discussion tend to take up valuable morning time when the lines are short. 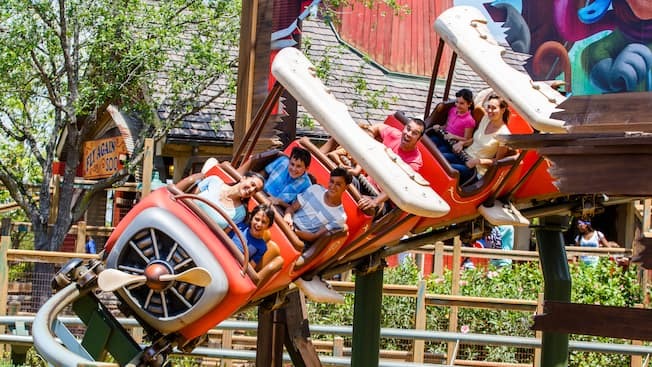 Using FastPass+ is even more crucial on holidays, check our extensive guide here to everything you need to know about FastPass+ at Disney World. We suggest downloading the Disney app prior to your visit and becoming familiar with the app. Everything you need to know including ride wait times, character interactions, entertainment times, and more is on this app. Be thankful for your family, friends, or whoever else you are spending this wonderful experience of Thanksgiving at Disney World with. Be thankful that you are spending this day of gratitude and thanks at the Most Magical Place on Earth. A crowded day at Disney World only becomes stressful when you let it- don’t let any crowds ruin your magical day. Take our advice, show up prepared, and be ready to give thanks. Plan Your Thanksgiving at Disney World Today!